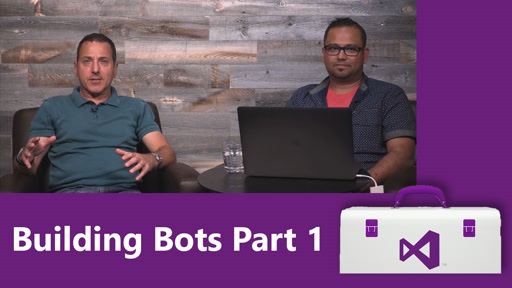 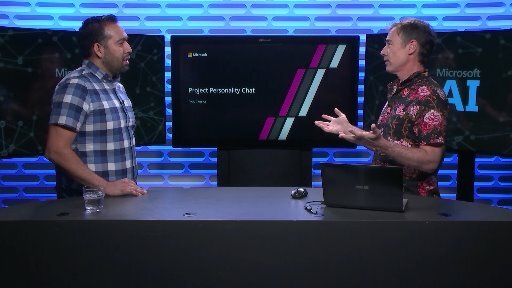 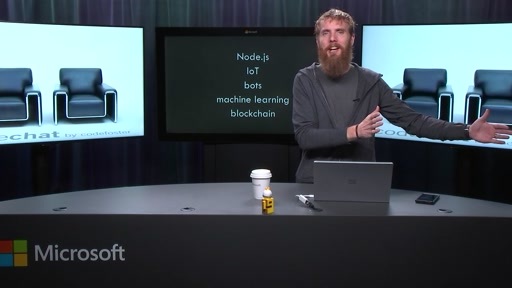 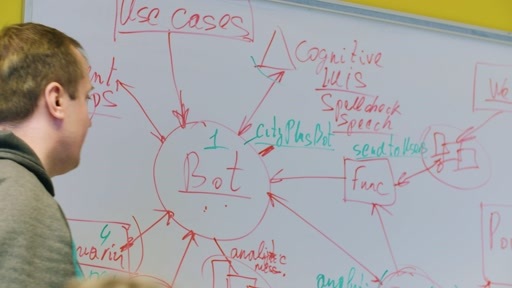 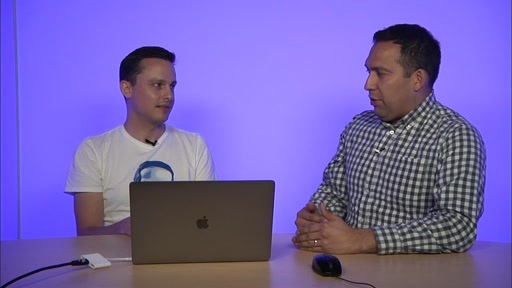 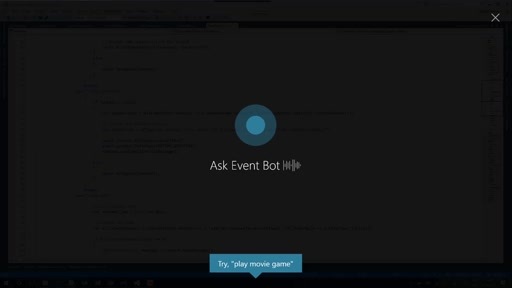 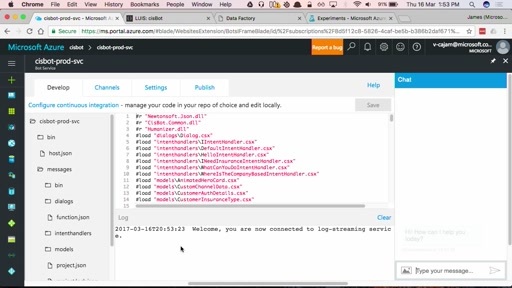 One of the greatest strengths of the Microsoft Bot Framework is its ability to connect your bot to a whole range of channels, including web, Facebook, Slack, Skype, Twilio, and more. 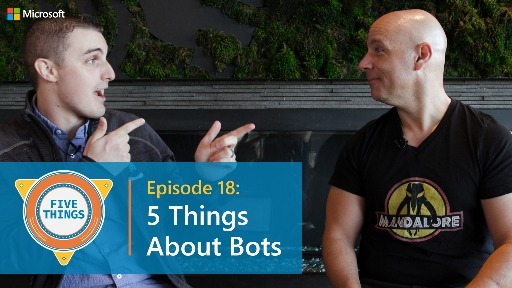 In this video, we'll talk about the right approach to taking your bot to the masses through different platforms. 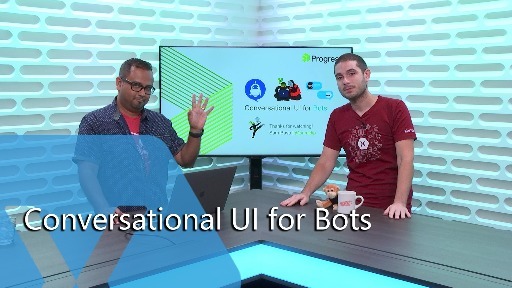 We'll also dig into how to use the Direct Line API to build rich custom interactivity to take your customer experience to the next level.